James Reuben Napier - jessandmarshallnapierfanpages jimdo page! James Napier was another singer I hoped would get through He is a nurse and son of Marshall Napier and sister of Jessica from McLeod’s Daughters. For the record his father is in one of my favourite movies ever The Big Steal. He said he had been bullied at school because he was over weight and effeminate. He had a jazz style and sadly no one turned around. 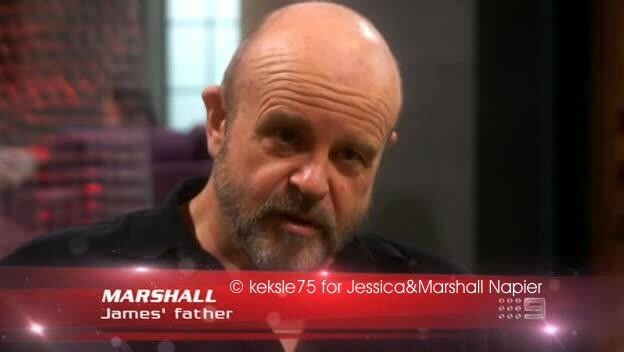 8:43pm: Next up is James Napier, son of Marshall Napier and Jessica Napier, both Australian actors, one of whom was a Daughter of McLeod and the other a regular cast member on McLeod's Daughters. James is a nurse from Nelson Bay. He's singing Wade In The Water by Eva Cassidy, in a very high-reaching falsetto that, to his credit, could pass as a ballsy lady (at least it fooled Delta). He's just like Glee's Kurt Hummel: All Grown Up. 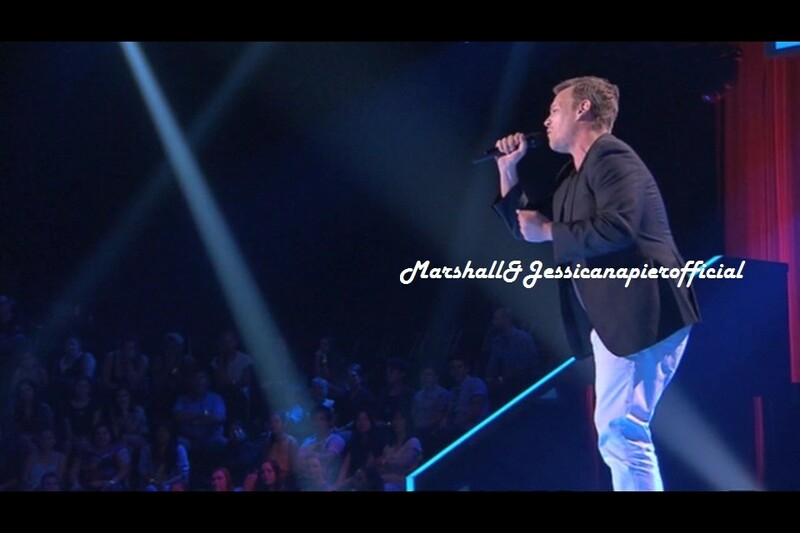 After much feigned deliberating and the hovering of painted nails over buzzers from Joel and Seal, the song runs out. 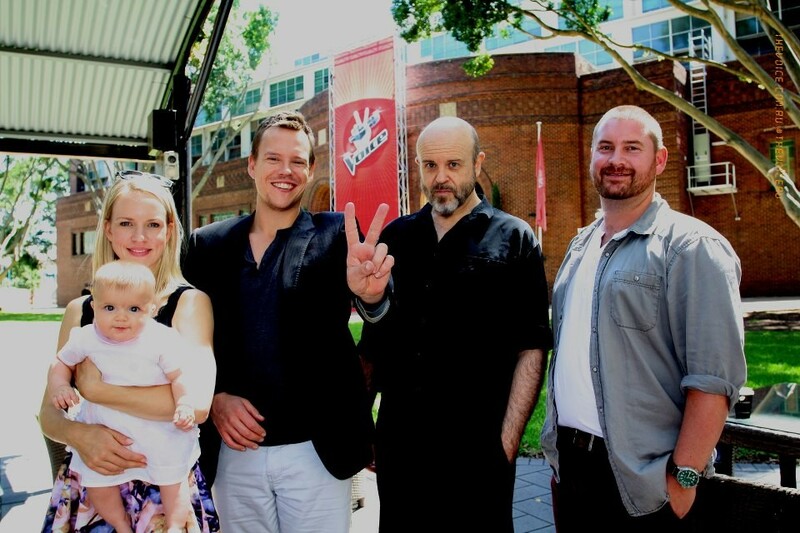 Now James knows the bitter taste of rejection his father and sister were weaned on by the local television industry. James Napier 36 from Nelson Bay. He is a nurse and loves helping people. He has been bullied at School for being overweight. His father and sister are successful actors. 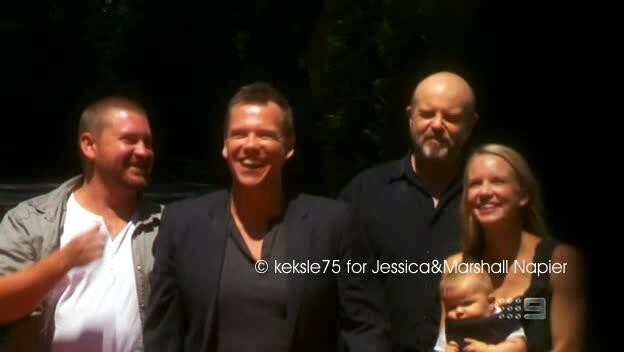 His sister Jess (from Mcleods daughters, The Alice) and his neice Emily are there and his dad Marshall who has been in heaps of tv shows and his partner Mark. 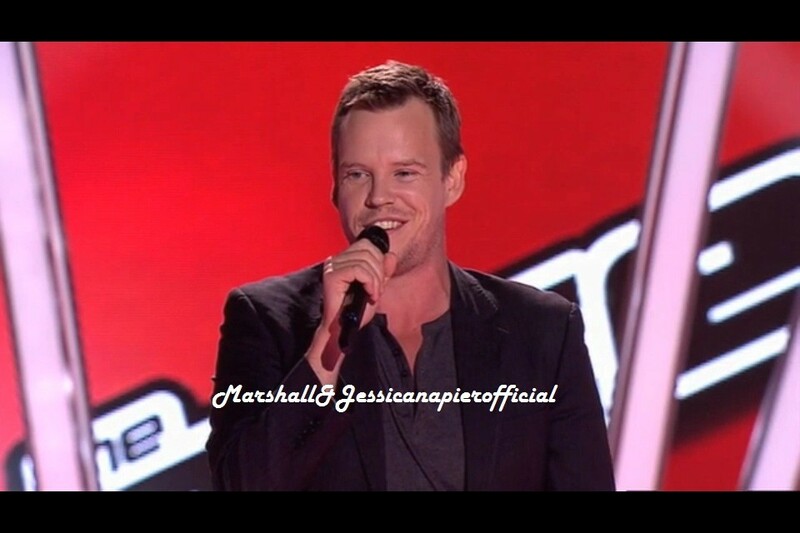 Jessica & Marshall think this is a great opportunity for him. He used to feel the pressure to be successful since both his sister & father is. 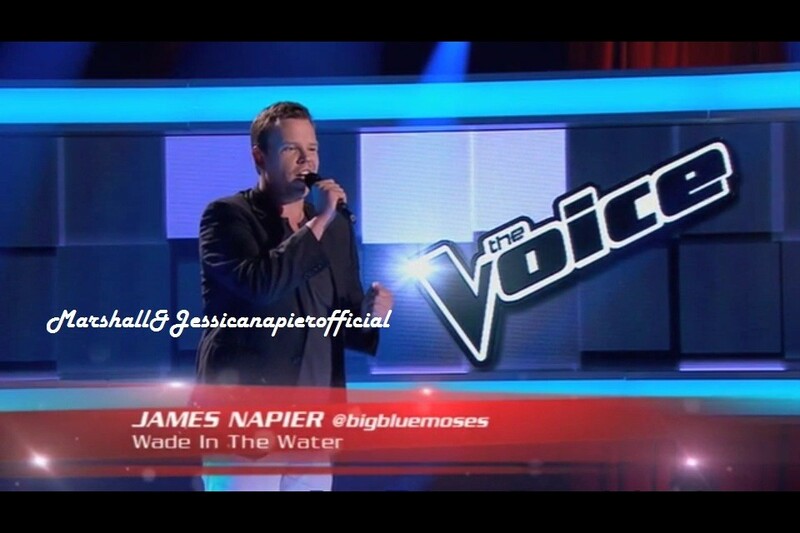 He sings ‘Wade in the Water’. Aww, no one presses. Why is it the ones I like no one presses?? Ricky was looking for something else. Seal thought it was a great performance but it wasn’t enough for him. Joel tells him it’s tough and to not let it go. Delta felt really torn and she thought it was a woman singing as he has such a delicate and if she saw him she could have had connection but she loved it. 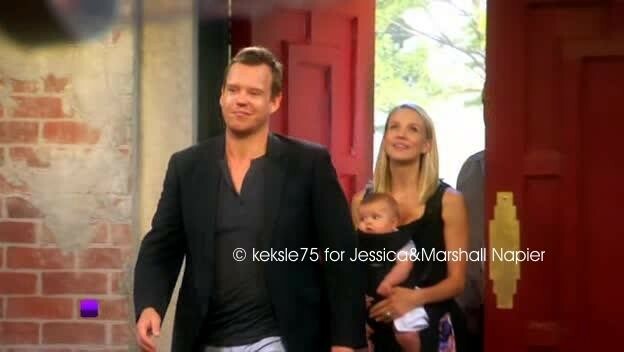 Marshall says that they are a family of actors and they have been rejected many many times but they just keep on going. Beim Schreiben der Biografie von Marshall Napier stand eines fest: er hat Kinder. Es gibt Tochter Jessica und Sohn Reuben. Tochter Jessica ist Schauspielerin. Auf der Suche nach Informationen über I ´m not Harry Jenson für den MLD Actorsclub stolperte einer der Admins dieser Homepage über James Reuben Napier. James Napier führte Regie bei dem Film. Nun James Napier ist nicht gleich James Reuben Napier. Die Napiers machen es etwas verwirrend mit ihren Namen. Aber so lernt man auch etwas über die Familie. James Reuben Napier ist der Sohn von Marshall Napier und er ist Sänger (Mehr auf http://www.myspace.com/jamesreubennapier). James William Roberston Napier führte Regie bei I´m Not Harry Jenson und Marshall Napier ist sein Onkel. Writing the biography of Marshall Napier one thing was certain: He has children. There is daughter Jessica and son Reuben. Daughter Jessica is an actress. Searching for information’s about the movie I´m Not Harry Jenson for the MLD Actorsclub a James Reuben Napier crossed the way of one of the admins of this homepage. James Napier directed the movie. 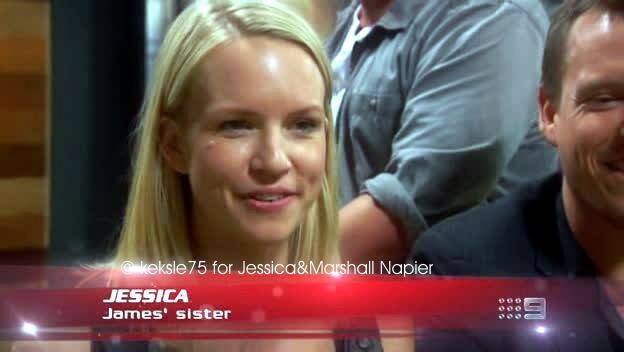 Well James Napier is not the same as James Reuben Napier. This thing with the names is a little bit confusing at the Napiers family. But you could learn some about the family that way. James Reuben Napier is the son of Marshall Napier and he is a singer (More at http://www.myspace.com/jamesreubennapier) . James William Robertson Napier directed I´m Not Harry Jenson and Marshall Napier is his uncle.